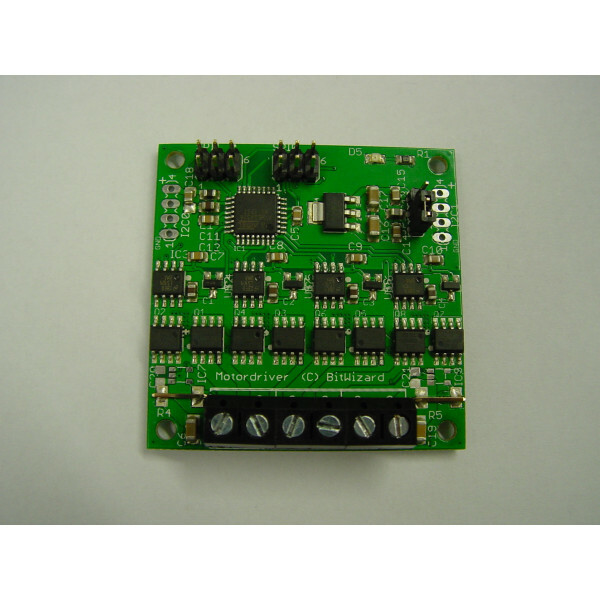 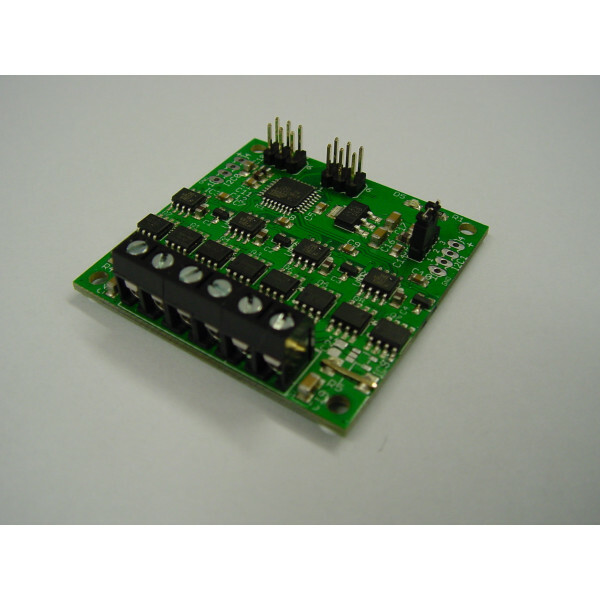 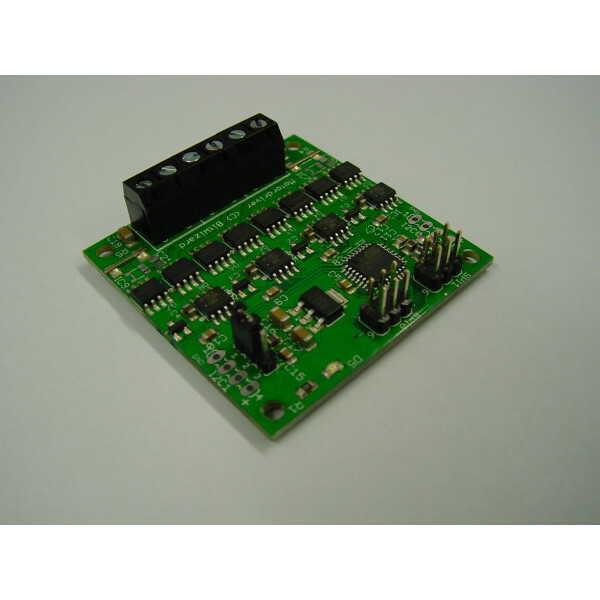 This board is designed to drive two regular (brushed) DC motors or one (unipolar or bipolar) stepper motor. 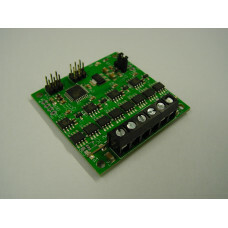 It is of course also possible to driver other loads; we (ab)used one of these drivers while playing with a TEC (peltier element). 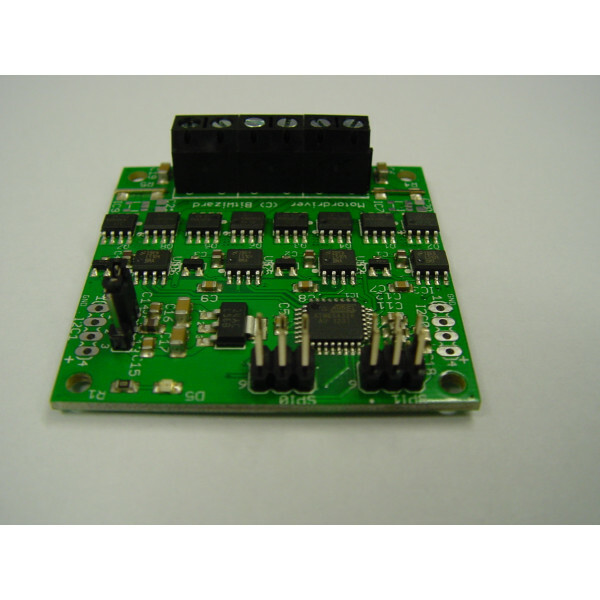 To accomplish this, the board is equipped with 4 half-bridge drivers, each capable of switching 24V at 5A (15A for the beefier version).